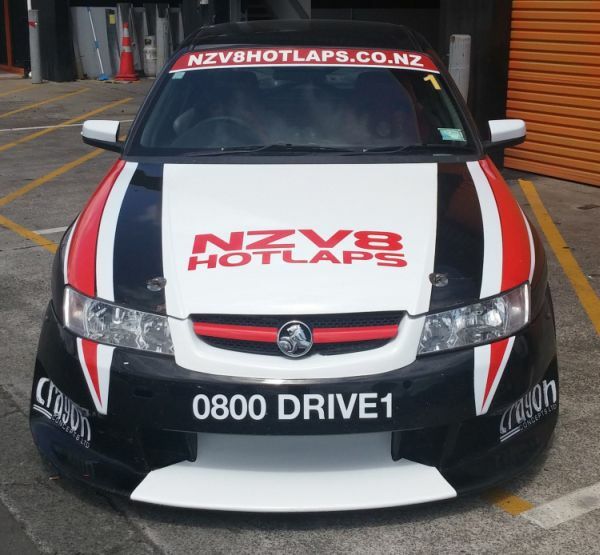 Formerly trading as: "Holden Hot Laps"
NZ Advanced Driver Training offers the unique opportunity of our exclusive 400kw Holden V8 Hot Lap rides to our corporate clients and the general public. 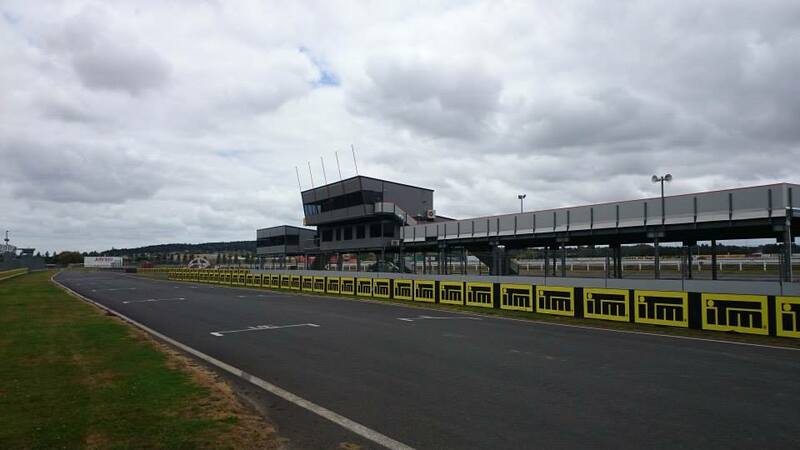 Ever wondered what it feels like to be driven around a race circuit flat out..? Well stop wondering... and let us "accelerate your life"
We will fully kit you out in a racesuit & safety helmet before strapping you in and letting you experience the fast thrill of extreme NZV8 Hot Laps in one of our fully race modified 400kw Holden V8 Commodore race cars as one of our professional Advanced Driving Team takes you for the ride of your life. 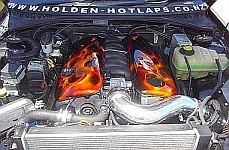 with motorsport headers, extractors and modified performance exhaust system. and confirmed bookings... PRIOR CONFIRMED BOOKINGS ARE ESSENTIAL!!! 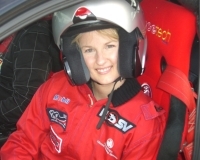 Protective equipment, racesuits & safety helmets etc are provided for participants. Or just buy it for yourself!!! 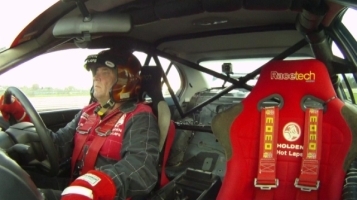 NZ Advanced Driver Training can specifically tailor exclusive drive day events for corporate groups with a range of options including practical advanced driver training, on-site lunches and a corporate hot lap ride session to follow at the end of the day. These drive days are the ultimate team building for your staff and valued clients. We can provide an invaluable opportunity for you to interact informally with your valued clients whilst creating an enjoyable and truly memorable day. Contact us directly on (0800) 374831 to discuss your groups specific requirements, tailored pricing information and for us to personally structure your drive day event. 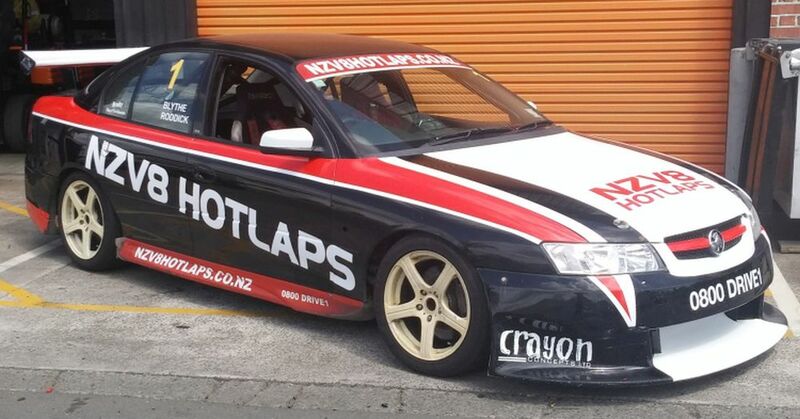 NZV8 Hot Laps is owned and operated nationwide by Advanced Driving Systems Limited.